Our cooling packs for fat loss and for muscle recovery. Fat loss and muscle recovery There are 13 products. 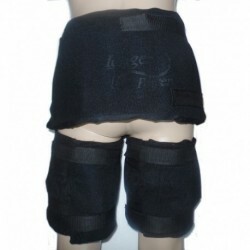 The cooling shorts 4800G with the belt 1500G helps to lose fat with cold. Targets the abs, the legs and the buttocks. 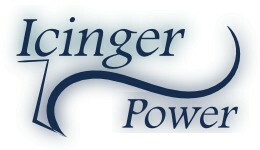 Here are 3 Icinger Power belts that help to lose fat with cold in the abs, legs, obliques and buttocks. 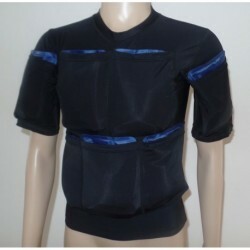 The cooling suit 3400G helps to lose fat with cold. Allow to target all of the parts of the body including abs, legs, buttocks, chest, back and upper arms. The cooling shorts 4800G helps to lose fat with cold. Targets the legs and the buttocks. 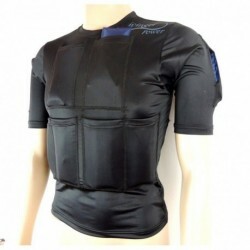 The cooling T-Shirt 5400G helps to lose fat with cold. Targets the abs, the upper arms, the chest and the back. 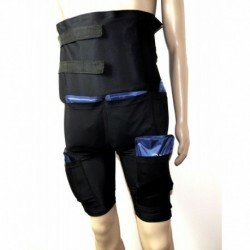 The cooling shorts Icinger 1400G with the belt 450G helps to lose fat with cold. Targets the abs, the legs and the buttocks. 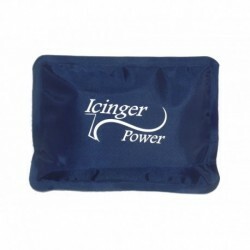 The cooling shorts Icinger 1400G helps to lose fat with cold. Targets the legs and the buttocks. The cooling belt 1500G helps to lose fat with cold in the buttocks. The cooling belt 1500G helps to lose fat with cold. Targets the abdominal and the obliques (one of the largest belt in the world). The belt can also be used on the buttocks. 2 belts can be used for maximum coverage. 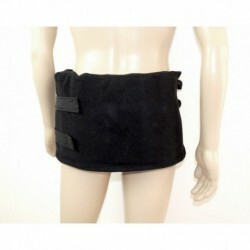 The abdominal cooling belt 450G helps to lose fat with cold. Targets the abdominal area. The belt can also be used on the buttocks. 2 belts can be used for maximum coverage. Cold ice pack of size 19x14 cm (7.5x5.5) and of weight 300 grams (10.6 oz). Optimized for cold application (should not be heated)."